Squat boxes have been used for years as a great way to learn and train the squat. Heavy duty construction with high grade upholstered pad. 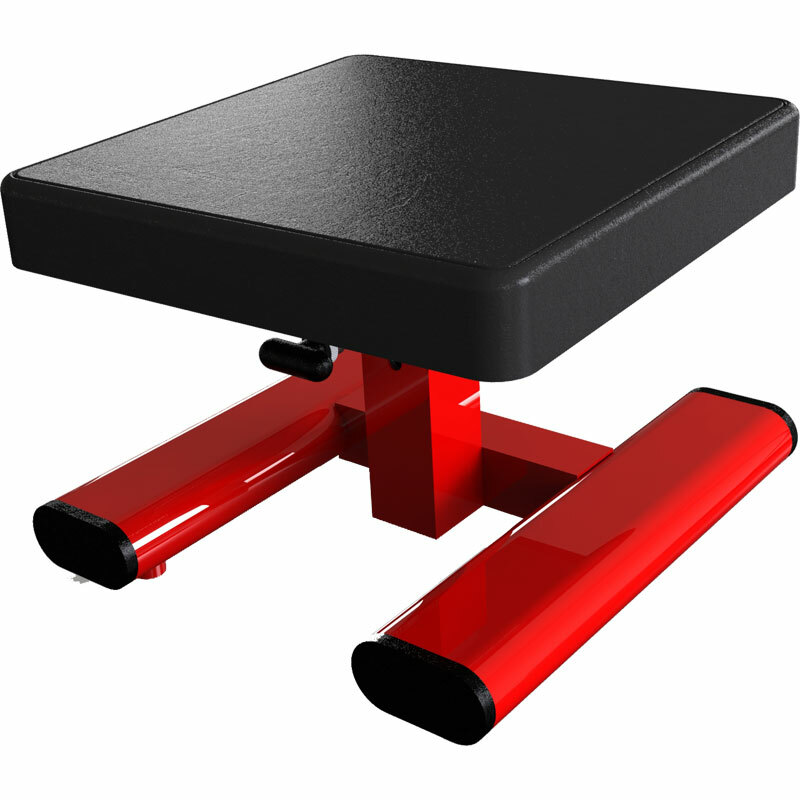 The Exigo Squat Box is adjustable to suit your specific height requirements for squatting. Dimensions: D42cm x W40cm x H32cm.